I Need To be Hot is the current single for Dave Graney and Clare Moore. The first for 2017 and the eleventh since February 2016. February 24th 2017 they will be releasing a song called Be Sad For Me. This can be pre ordered here. 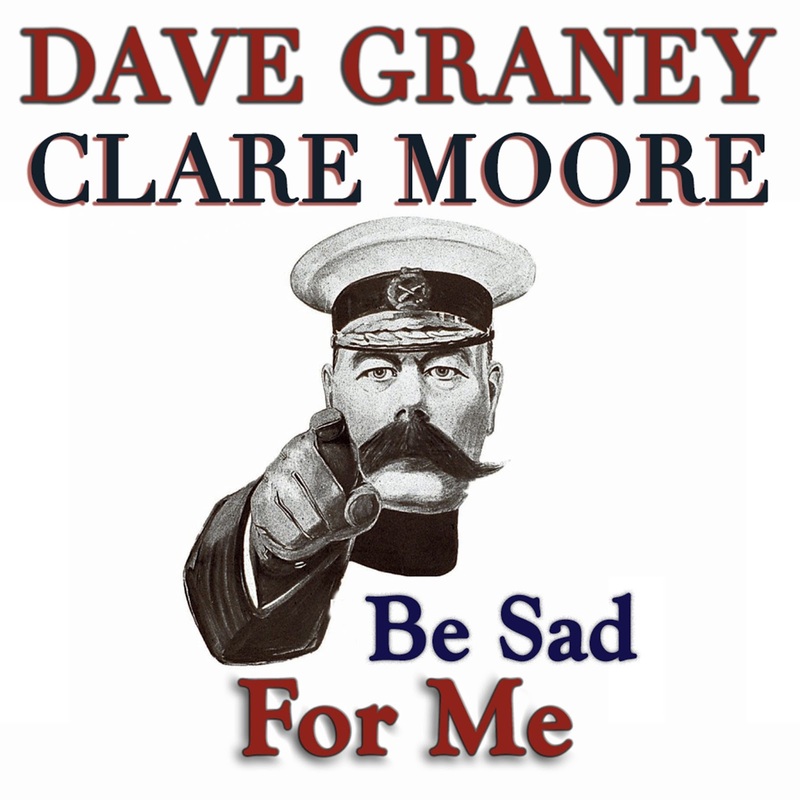 Dave Graney was interviewed on ABC radio National Drive by Patricia Karvelas recently. You can stream or download this here. Live dates are set for well into the first half of 2017 in many variations. March 9th Adelaide Festival - Riverbank Palais, Elder park. The most recent article by Dave Graney in the Adelaide Review. This is a story about Henry Reynolds book, "Unnecessary Wars". More to come. Dave Graney has an article in the current edition of THE GRIFFITHS REVIEW. The edition is called "State Of Hope" and is wholly focussed on the state of South Australia. Dave Graney's article is on PRINCELAND, a state that was once put forward by settlements that wanted to break away from Victoria and South Australia. Artist David Western, who designed sleeves for the Dave Graney and the White Buffaloes album aand the earliest Dave Graney and the Coral Snakes sleeves is part of an exhibition at Morley College in London in June. Stu Thomas, bass player for Dave Graney and the mistLY is having a solo art exhibition at the Brunswick st Gallery March 24th. You can see some of Stu's work here at this tumblr site. David Nichols fantastic new book, DIG - Australian rock and pop music 1960-1985 has a very good chapter on THE MOODISTS, as well as an introduction from Dave Graney. Dave Graney is back at Banana Lounge Broadcasting at Melbournes 3RRR from Tuesday Feb 7th. (The show broadcasts from12-2pm) You can stream an interview Dave and folk specialist Rik E Vengeance conducted with folk music icon Shirley Collins here. The interview begins about 30 minutes in. 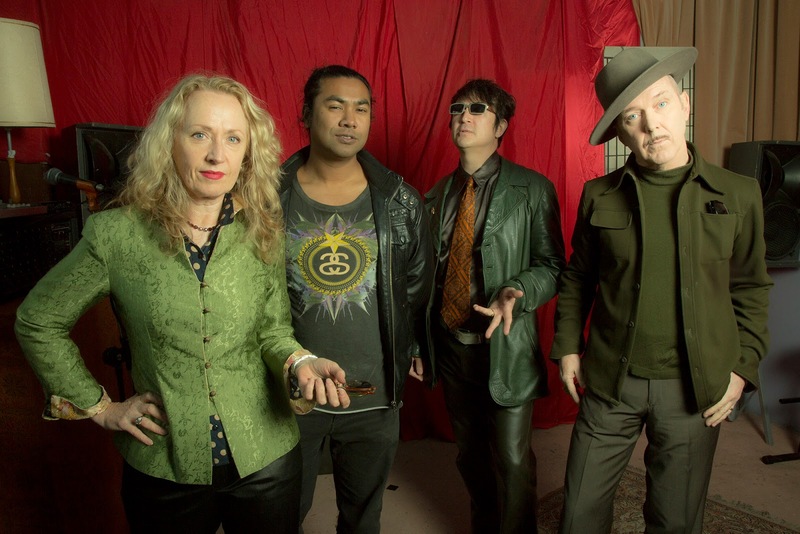 clare moore-drums, stuart perera-guitar, stu thomas-bass, dave graney - vocals and guitar.